Home→Contra Costa County→Winter is coming! 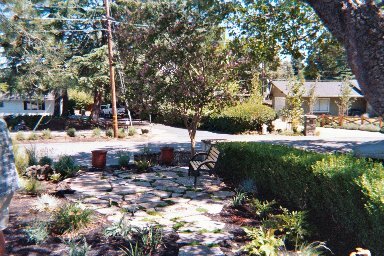 Winterizing Your Lawn. ← What is de-Thatching? Watch Video! 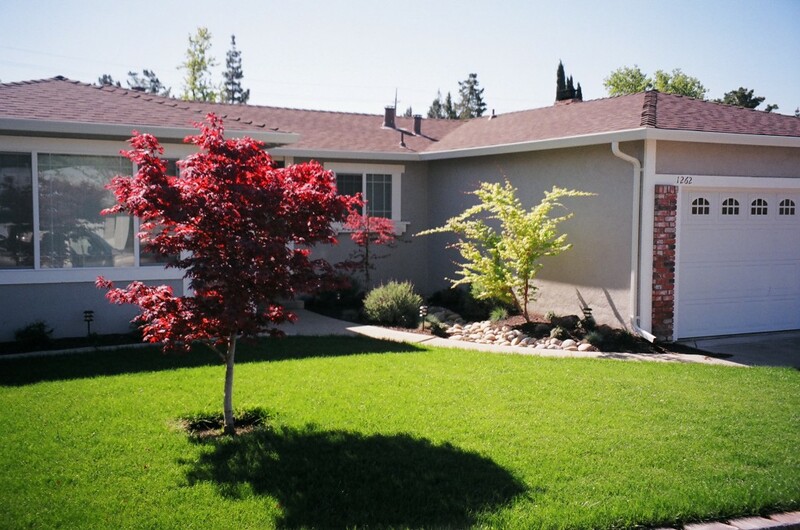 In our mild Bay Area climate, winterizing your lawn is simple, but still takes some attention. The precautions you take now will greatly impact your lawn for the coming spring. 1. Raise your mower up one notch and mow less often and in a different direction. 2. 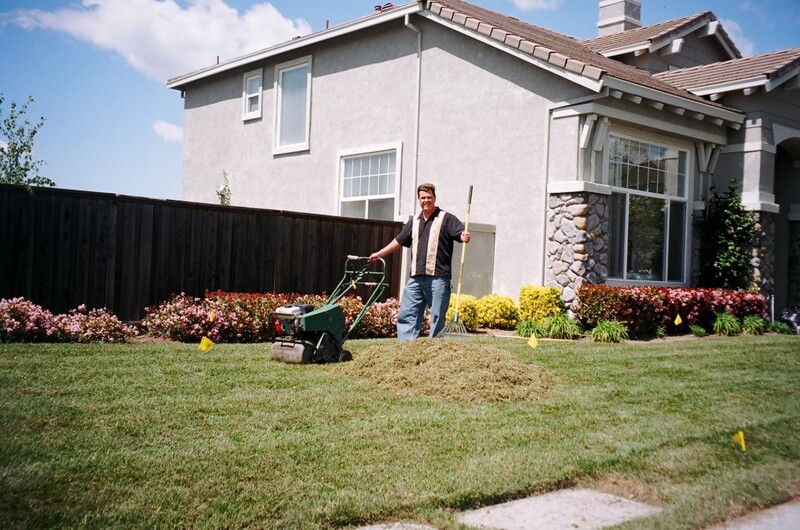 Use winter fertilizer at a 6/24/24 ratio to keep the lawn green when it’s cold. 3. 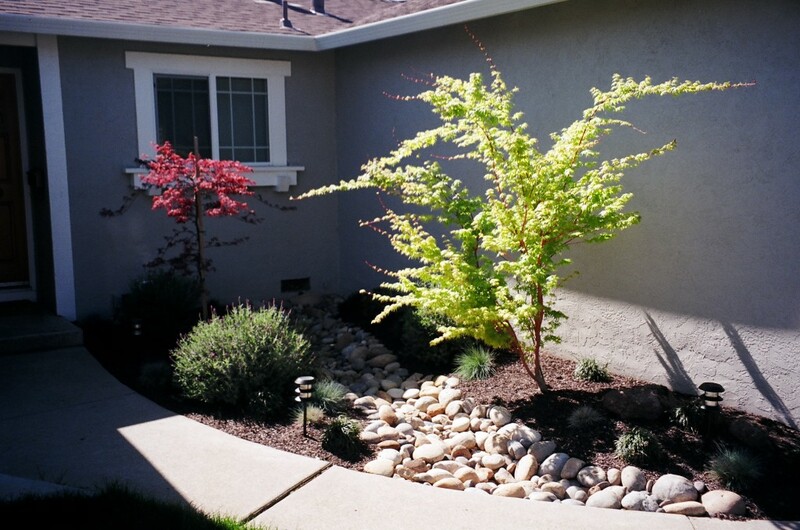 Lessen your watering to about twice a week for 5 minutes, or if it’s a wet year, stop altogether. But keep track! 4. 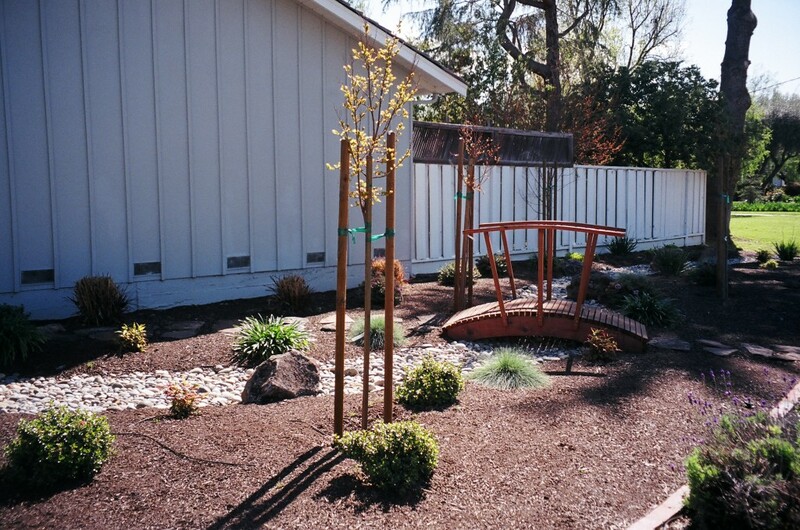 Add a layer of topsoil to the entire lawn.